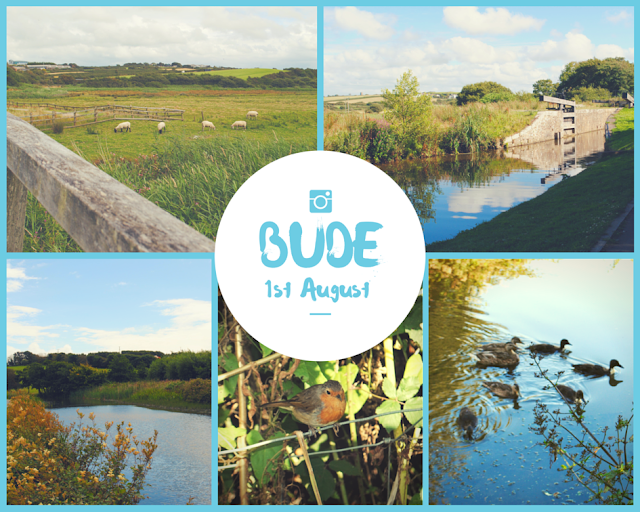 A few days ago, I took a trip with my parents to a little seaside town called Bude. 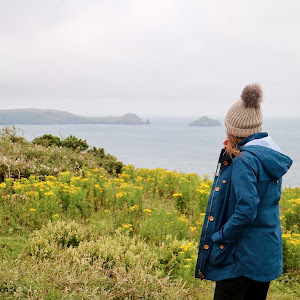 I've visited Bude before and was certain that it's mainly known for having lovely beaches- beaches that are lovely on a warm day, that is, but not quite as lovely on the kind of grey and cloudy day we happened to venture out on. 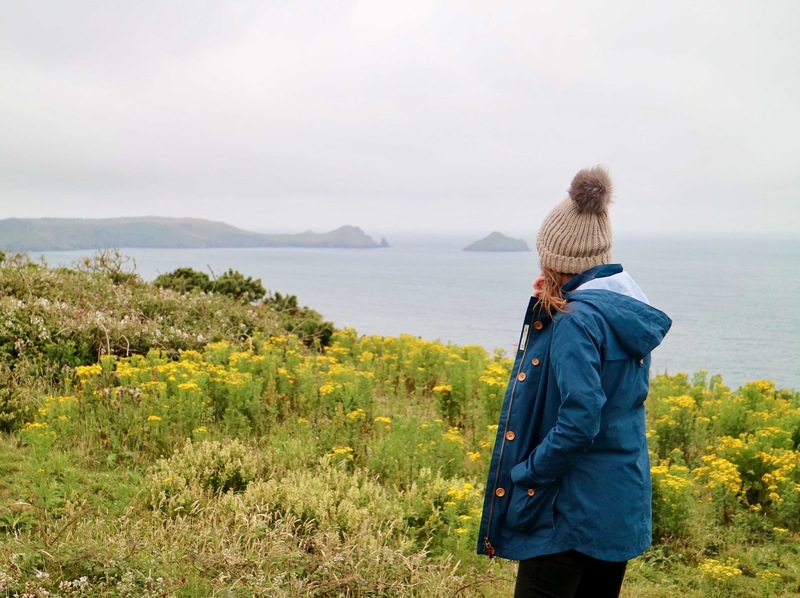 However, my Mum assured me that on the other side of town we would find a canal and she suggested that, instead of heading down to the beach with all the other tourists, we should take a stroll down the tow path that runs alongside the waterway. It was a really lovely way to spend the afternoon and I'm hoping to go back soon- I think we even have plans to hire bikes and follow the canal's path all the way down to the coast next time! In any case, I'll be sure to keep you posted!